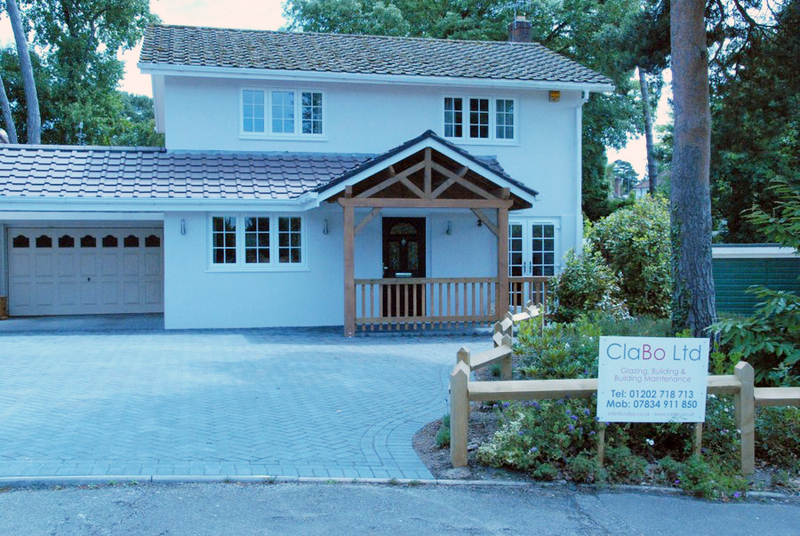 With ClaBo, we can work with you from scratch to build the home you’ve always wanted. With our highly skilled team and our great reputation with many architects, we can help you achieve any product tailored to your specifications. Most of our work is through recommendation which shows us having a great client database. We can work with you to create the home to incorporate every need you have. This truly makes us unique, and is the reason why we have been highly recommended through all of these years. If you are planning on improving your property or building a new home, it is important to start with a budget and a specification. Having a detailed idea of cost before the plans are completed is essential to every successful job. As builders we realize the importance of specifications and engineering beforehand. We will provide you with realistic figures and specifications to help you achieve the desired look and functionality within your budget. 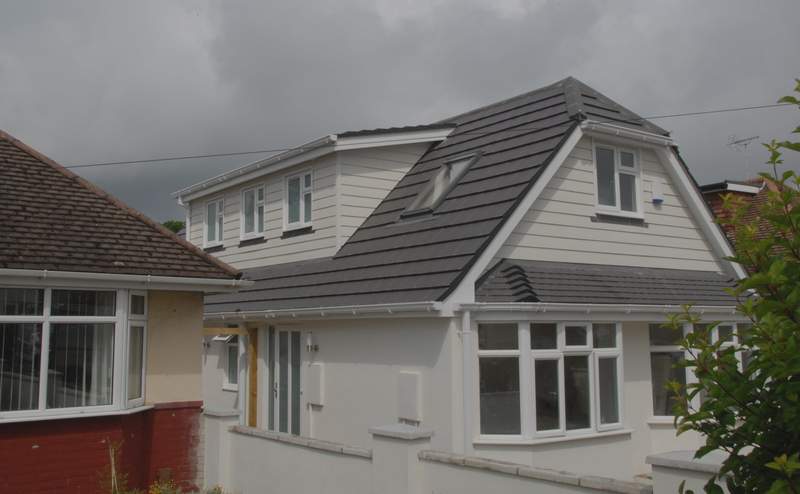 If you are thinking about any type of building work, we would be happy to prepare a quotation for you and show you in more detail how to begin a project efficiently and effectively without compromising quality. We will make your goals, our goals, and your vision becomes a reality.